Bryan Mahoney, PE has joined the MARTOS team! 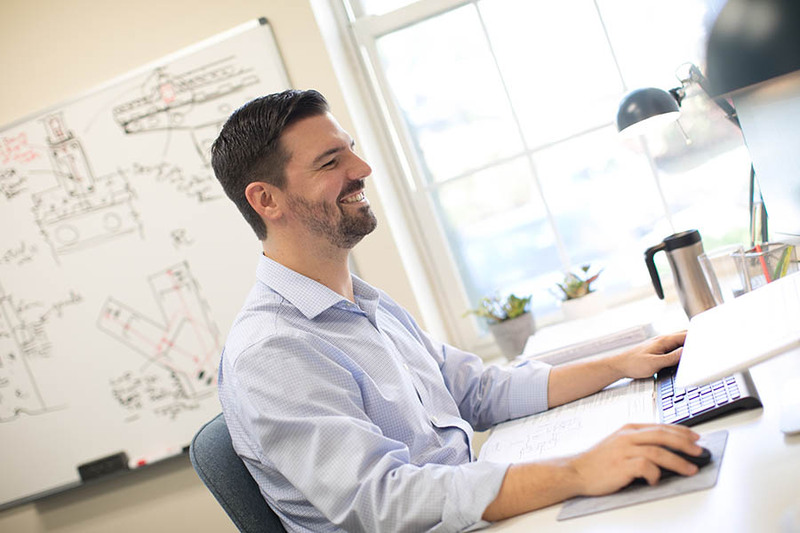 Bryan brings over five years of experience as a design engineer working on a large variety of projects throughout New York, New Jersey, and Connecticut. Bryan and Christian have previously worked together at a New York based design firm and are eager to have the opportunity to collaborate again. Bryan’s role as an Associate at MARTOS is an integral one that involves firm, project, and staff decision making and management. As the firm is growing, Bryan’s responsibilities in regard to teaching and leading technical staff will evolve daily.